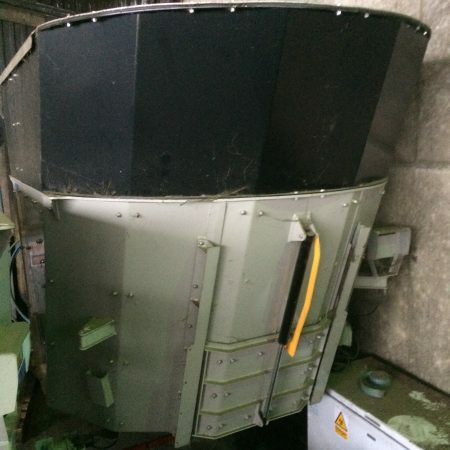 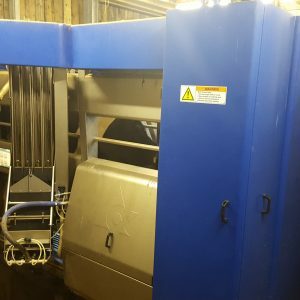 Even if you are at the planning stages and thinking options through we can assist with herd dispersal sales, removal of equipment and the transaction onto a new buyer. 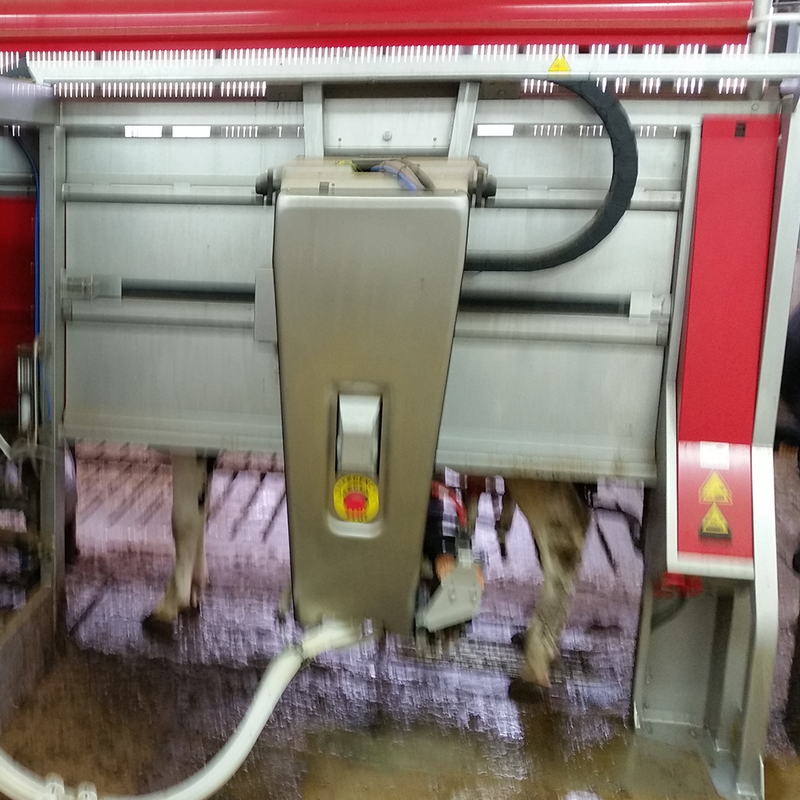 We have robot users up and down the county looking for robot trained cows even so selling the cows prior to the robot being removed is also something we can help or advise on. 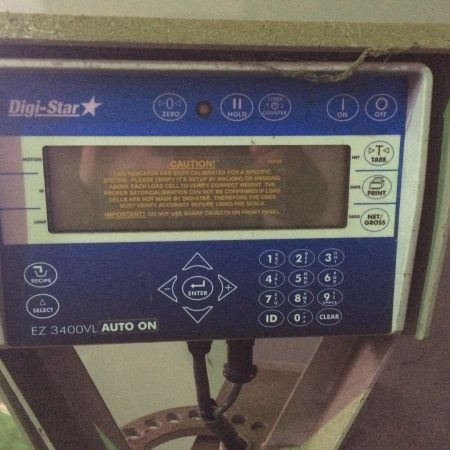 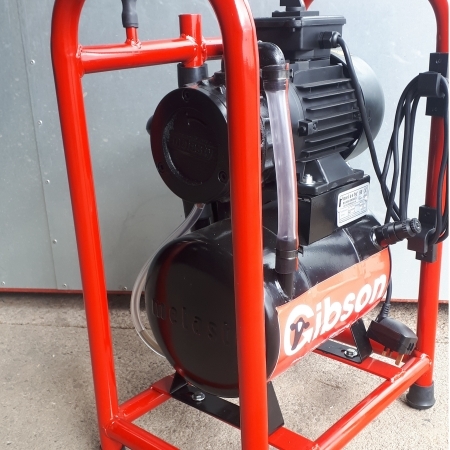 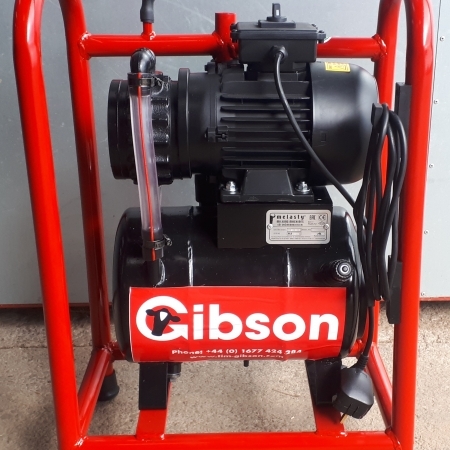 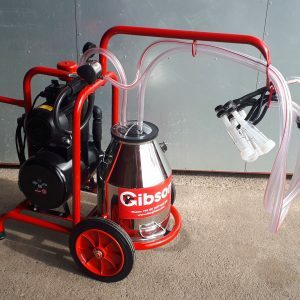 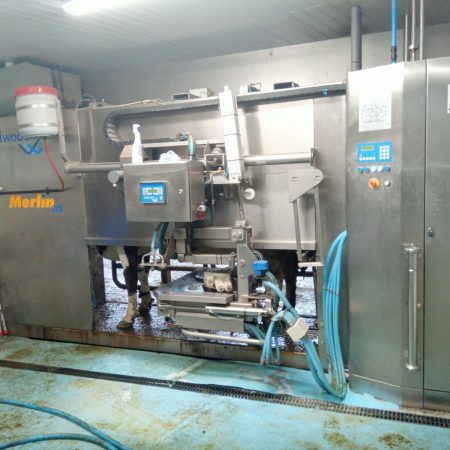 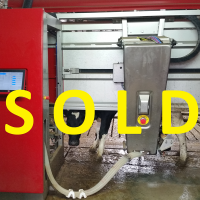 We have a wide range of milking robots for sale from various manufacturers and of different models, but we don’t always have exactly what buyers need! 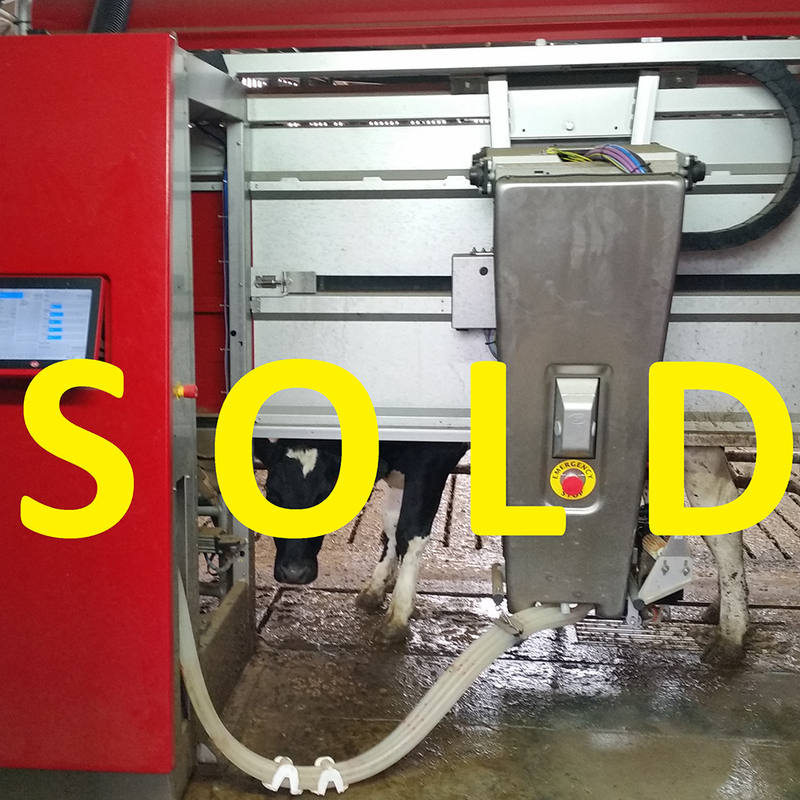 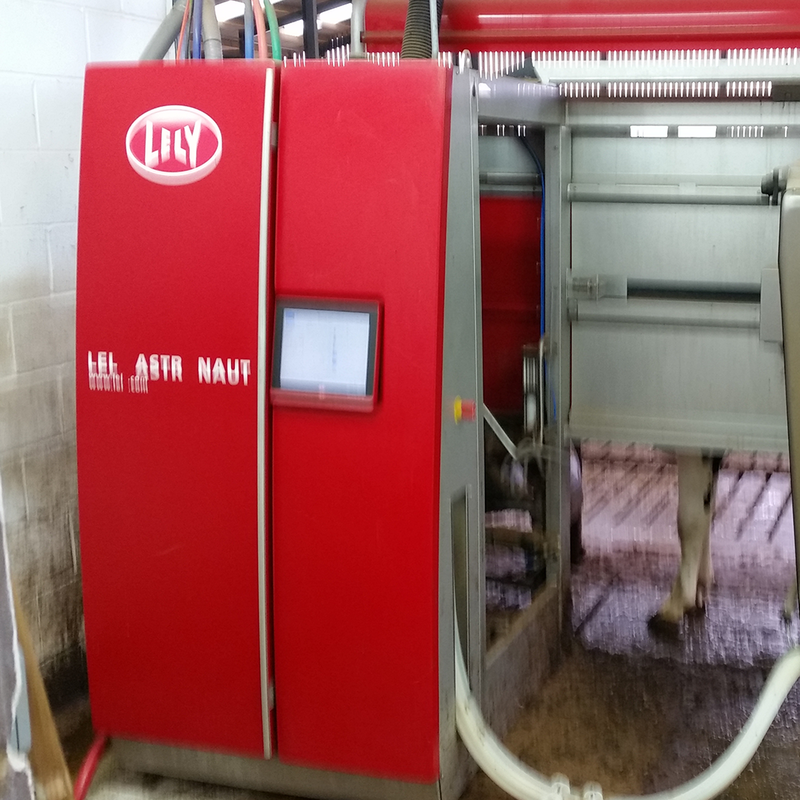 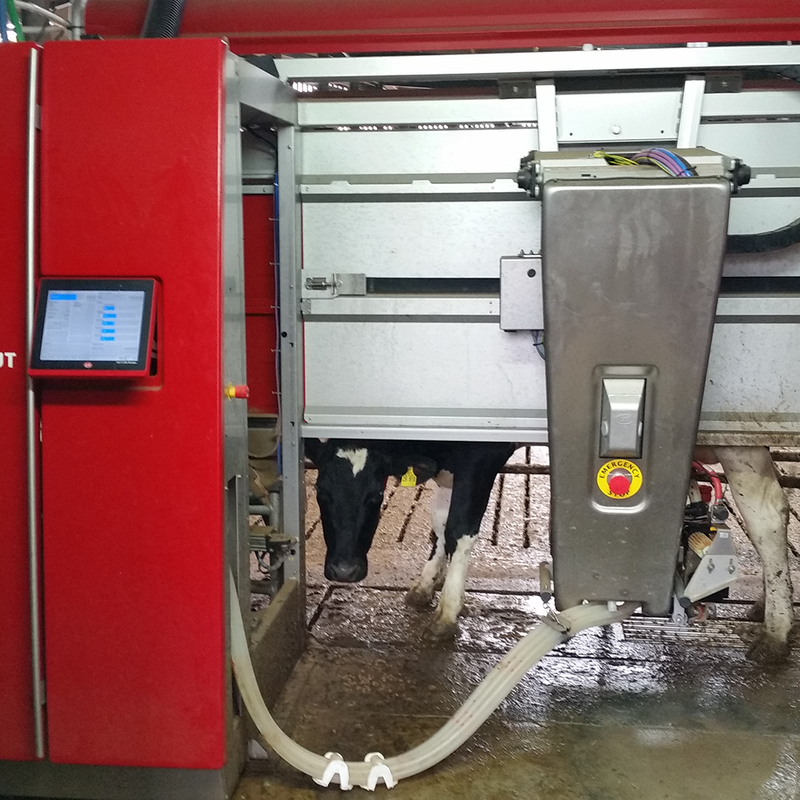 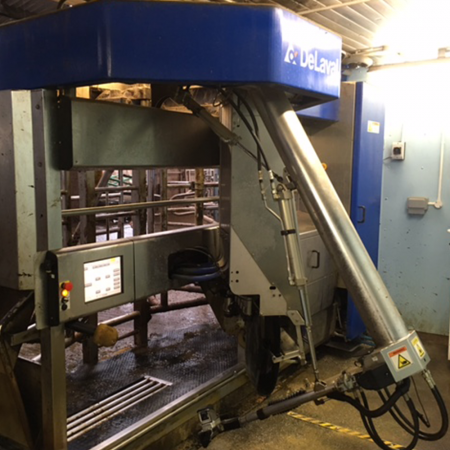 If you are looking for a used milking robot and we do not have one advertised, register your interest with us and we can keep you informed as soon as the model you require becomes available.